It takes a truly special eye to see how a cavernous, 6,461-square-foot luxury car showroom in industrial Costa Mesa (think: black ceilings, endless track lighting) could become an understated, glamorous backdrop for one of the most important days of someone's life. But that's exactly what Steve Fortunato has. 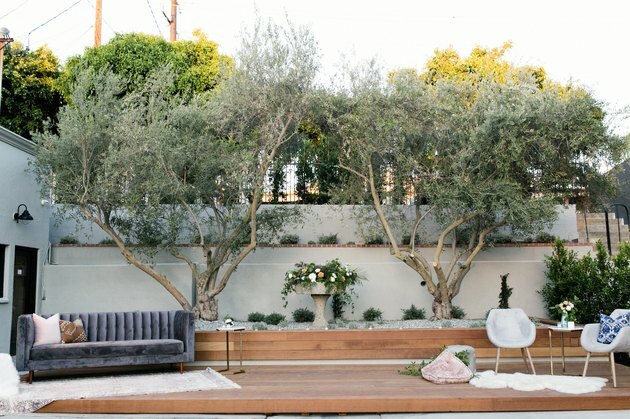 The founder of The Hospitality Collaborative — a full-service boutique event company that includes catering, drinks, and venues — was looking for an unconventional, creative space in Orange County for weddings and private events to complement his bespoke Highland Park venue, The Fig House. And he found it on 1618 Ohms Way. To say the transformation of the space was dramatic is an understatement. "I believe in getting a team of creatives together, experts who are good at what they do, giving them headline criteria and setting them loose," says Fortunato. 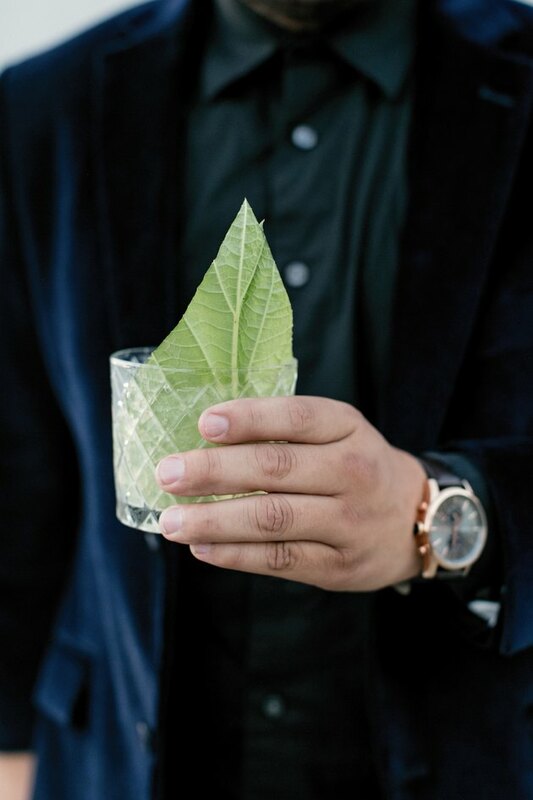 So, to help execute his vision for what is now The Harper — which opened August 2018 — Fortunato turned to Cliff Fong, perhaps best known for the design work he's done with Ellen Degeneres. "Bringing Cliff Fong on board was obviously one of the first things we did right," says Fortunato. "One of the things he wanted to do was genius, because the space is in an industrial area, he wanted to figure out how to establish a sense of time in the space, so that everything didn't feel brand new." 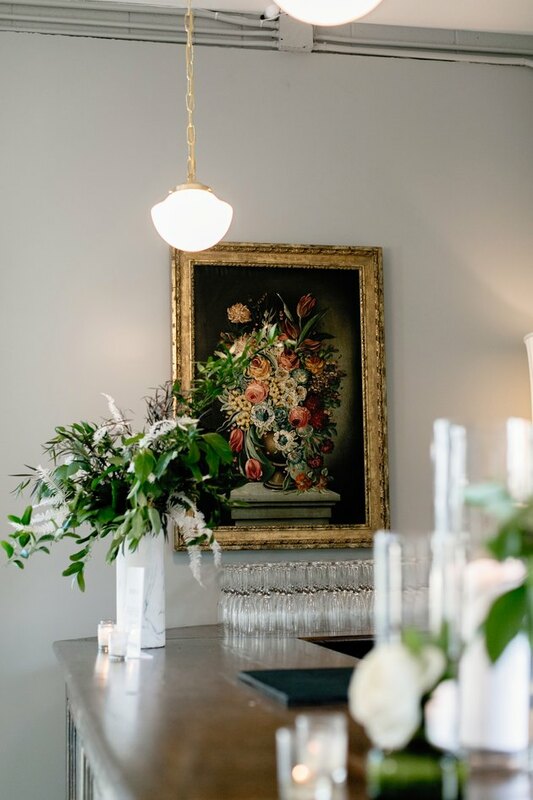 That sense of age and time comes through in the one-of-a-kind pieces with an Old World, European feel, which help populate the two VIP lounges, sitting area, and outdoor patio. 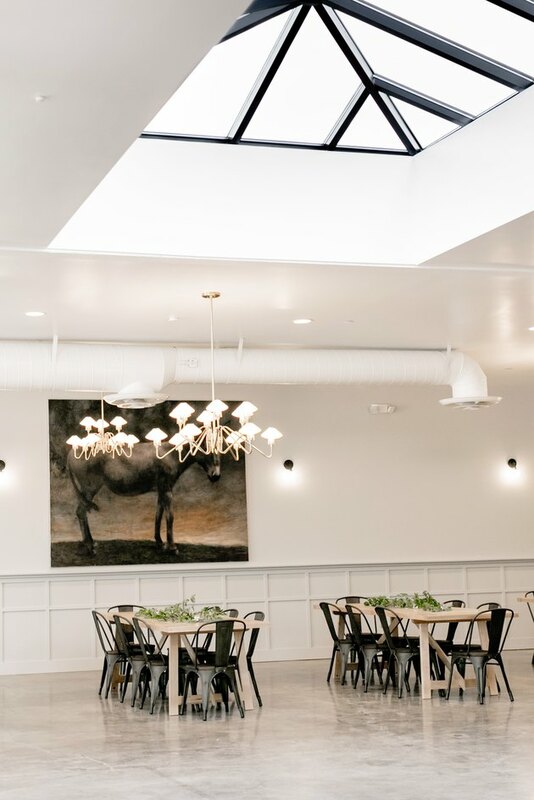 Second, Fong brought in the light, which took the form of a costly — in time, materials, planning, and permitting — 10x20 skylight over the heart of the event space. 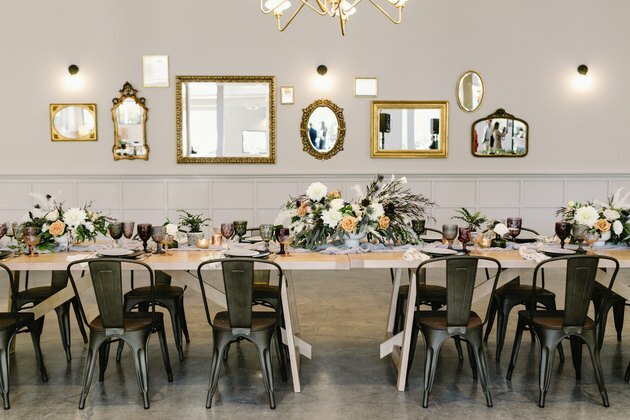 Paired with a wall of LaCantina panel doors, which replaced the metal roll-up doors from the car showroom, the venue is practically bathed in natural light. 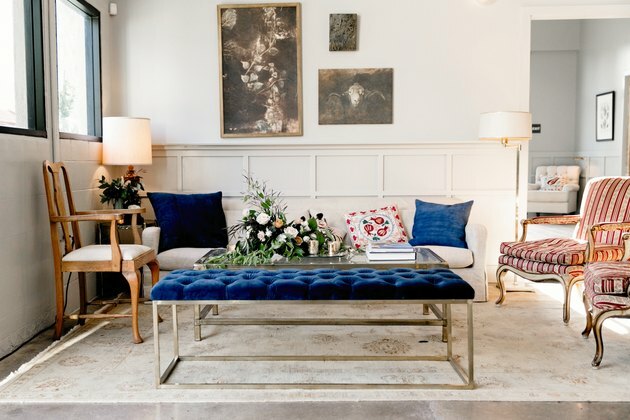 For Fortunato, the space works so well for his clientele because, while on the one hand it has a strong point of view, it's also a neutral enough background for someone to come in and truly make the space their own — something you can't do at, say, the Montage or Beverly Hilton. The softly hued luxury VIP lounge is styled for a bride-to-be. 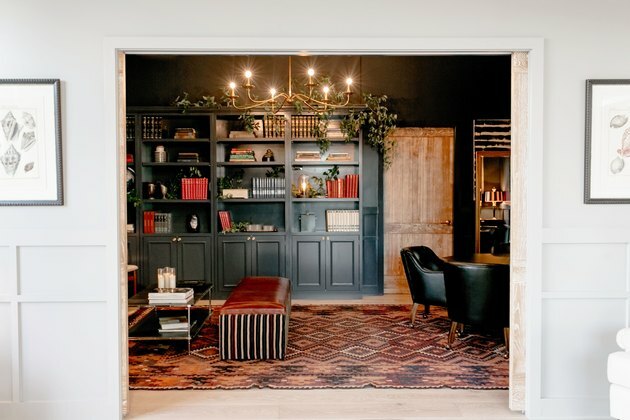 A separate VIP lounge, with a clubby, library feel, is connected to the other lounge through a secret door. 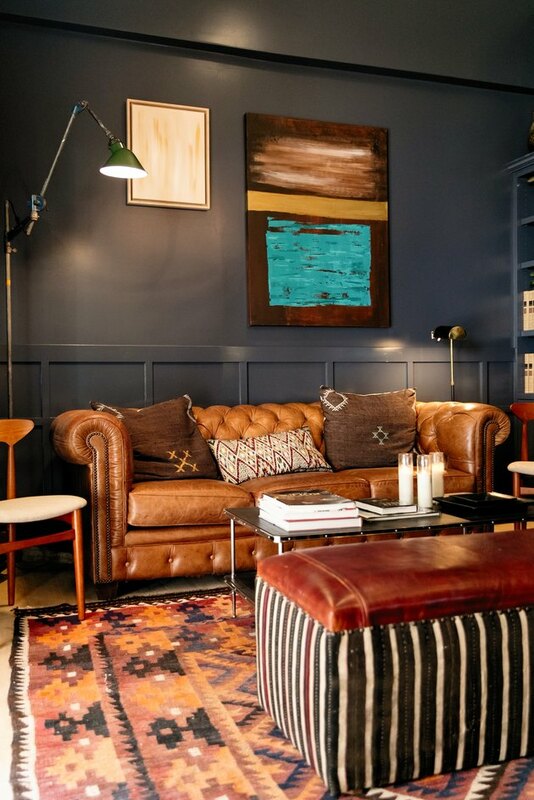 Inside, the groom's lounge has a well-worn feel — and art curated by Portia de Rossi. The vintage bar sits in the back corner of the salon. It was sourced from South Carolina. "When you walk in, everything feels like it's been there for a long time," says Fortunato. 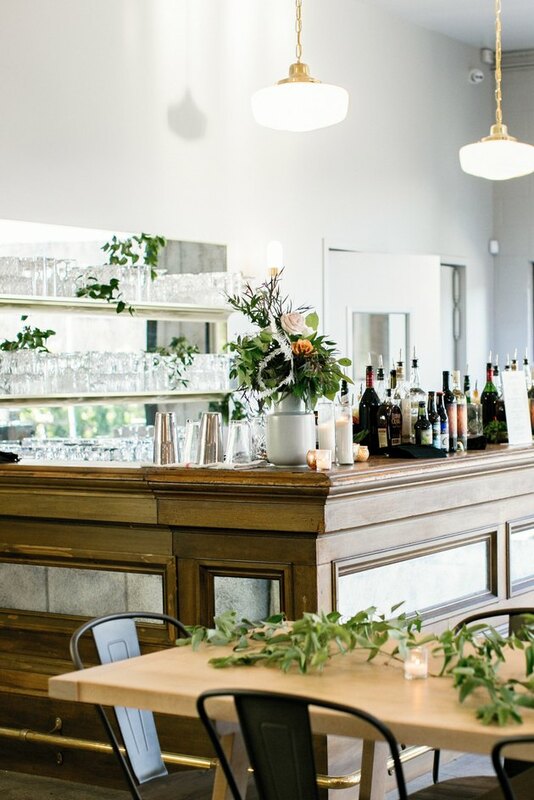 Long tables are a signature look of The Hospitality Collaborative. 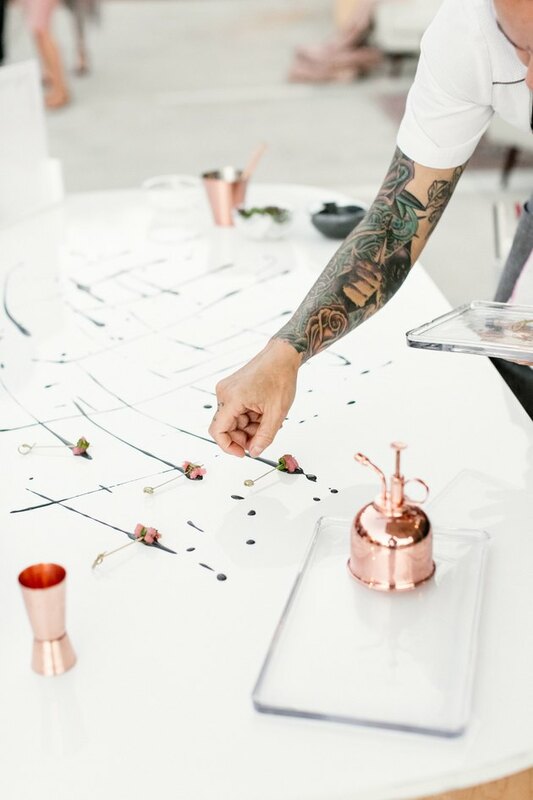 "Everything starts with the table," explains Fortunato. Fortunato and Fong spent time finding mature olive trees to anchor the outdoor area, which sits below an adjacent street. "It just immediately brings a sense of age and maturity to the space," says Fortunato. 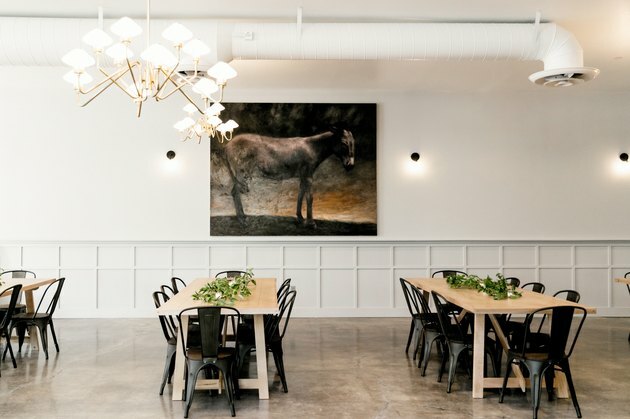 As part of The Hospitality Collaborative, The Harper fully embraces Fortunato's concept of "virtuous hospitality" — "where all of our effort, artistry, and expertise are devoted to one purpose: you and yours feeling celebrated and connecting over a great meal."